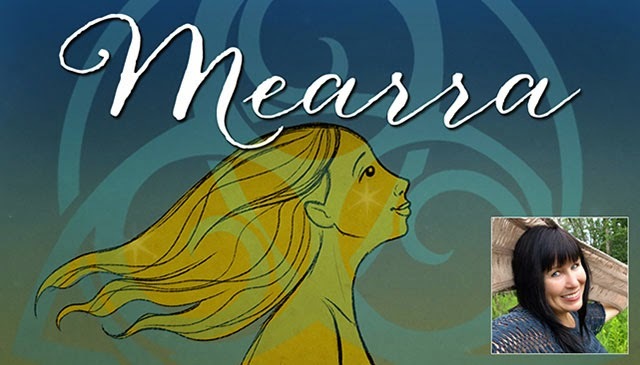 Chicago singer-songwriter Linda Marie Smith will be presenting the multimedia show "Mearra - Selkie From the Sea” at the Old Town School on Sunday, Dec. 7 at 3PM. This family-friendly performance features Smith's adaptation of a classic Celtic tale told with original songs and performed with a six piece orchestra playing along to projected animation. This show comes to life on the heels of Smith's successful previous multi-media music production The Triumph of Artemisia. Smith's unique vocal style has a folk rock sensibility and her music has been described as romantic, soulful and earthy; her lyrics and melodies weave colorful stories of intriguing people and curious places. She received honorable mention in the Billboard Songwriting Contest, has co-produced and performed in two of the acclaimed Michael Smith's musical productions, teaches at the Old Town School of Folk Music in Chicago and has been recognized by the Illinois Arts Council in conjunction with the National Endowment for the Arts. Click here to purchase tickets & for more details.